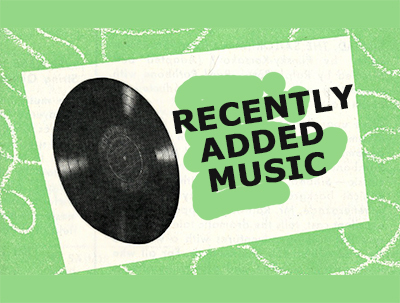 The Recorded Sound Archives recently digitized and added 29 recordings to the Research Station. Did you know the Recorded Sound Archives at FAU Libraries has over 49,000 albums along with over 150,000 songs in its databases, which is growing everyday with the help of volunteers? With so many recordings to choose from, we have given Research Station users the ability to request items be digitized. Below you’ll find a list of recordings that were recently added in February from requests made by Research Station Users.